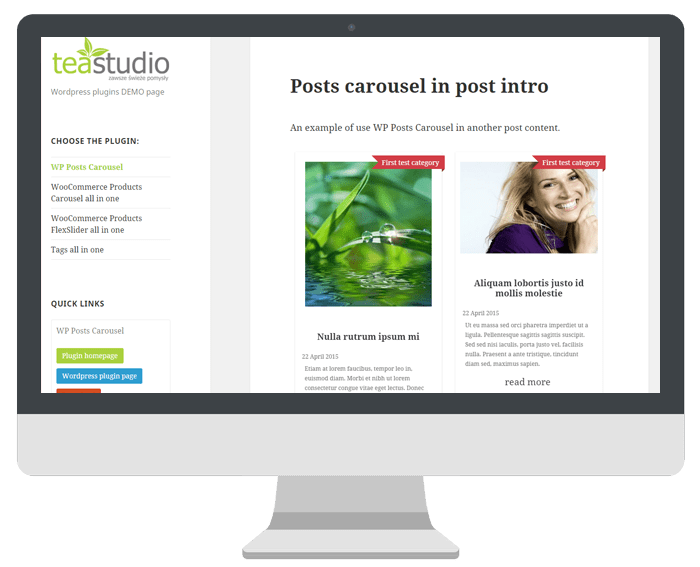 WP Posts Carousel allows to view the list of selected post types in a carousel. The plugin offers rich parameters of carousel display and post information, and provides better support for mobile devices. The plugin is equipped with a code generator (allows to insert the carousel into content) and a dedicated widget. 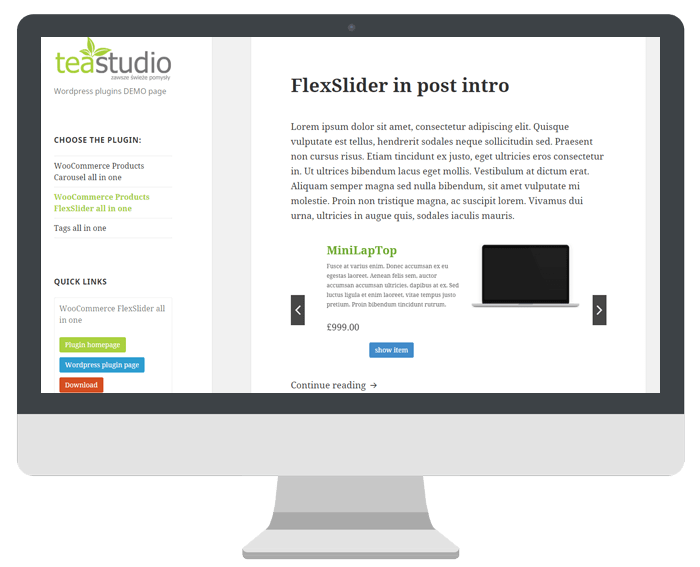 Advanced WordPress plugin, which allows you to insert the product slider from the store based on the WooCommerce. In addition to defining the basic parameters of the slider, you can not only specify transition type and animation duration, but also product categories or product type: recommended, newest or bestsellers. Need custom modification, plugin or theme? If you like my work and need something a bit more custom or completely new, you can hire me! Designing and creating websites. Creating dedicated plugins, components and modules for WordPress and Joomla CMS systems. E-commerce solutions for Prestashop, OSC Gold and Virtuemart.